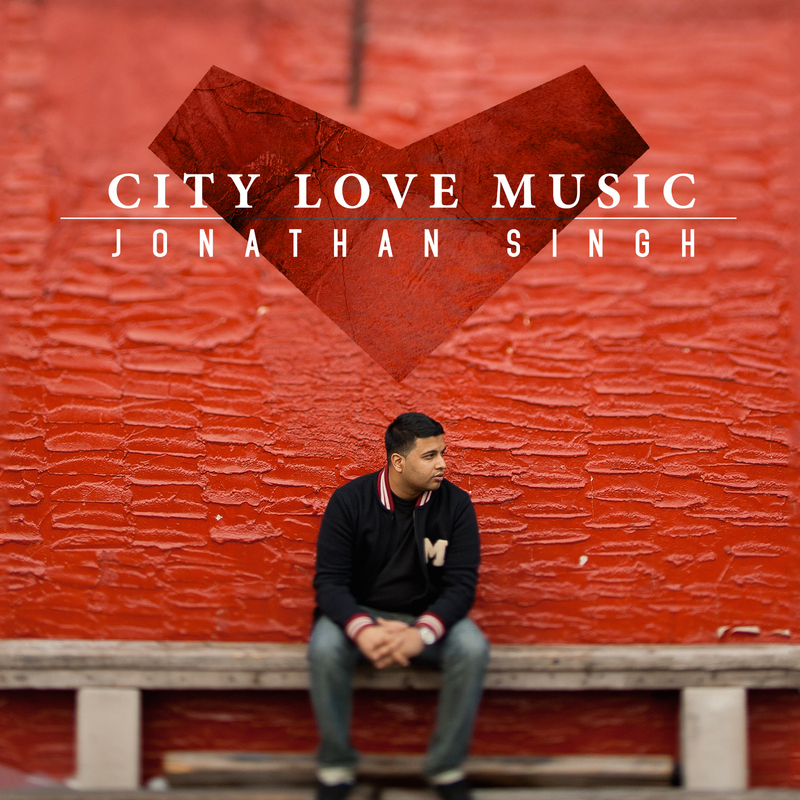 Seattle (April 30, 2015) – Save the City Records is proud to announce that Jonathan Singh has become part of its roster. Jonathan is a talented worship leader, singer/songwriter, and producer based out of Sugarland Texas. Jonathan leads worship at Sugar Creek Baptist Church, one of the fastest growing churches in America according to Outreach magazine, and he’s releasing his first full length album on May 19th. Jonathan has worked with several “new generation” artists in Christian music including Beckah Shae, and his latest collaboration is with Je’kob, a song entitled “Tell the World” on the new album. The themes on the record come from Matthew 5:14-16 as Jonathan explains, “City Love Music means to be a City on a hill, to Love God, Love People, and to make Music that inspires. It has now become my mission statement. So many people have been broken including myself but God can always put us back together. I hope you are blessed by these songs and they encourage you in a positive way.” Jonathan has a tendency for pop melodies, yet his heart of worship comes through, making several of the tracks accessible for congregational worship. “Nothing Worth More” is a song that Jonathan has been using with his own congregation to which he has had a powerful response. “Alive Forevermore” is contemplative yet upbeat, expressing hope that we will be with God forever, becoming an anthem of worship. “You Stay” is a central part of the album theme as it’s about how God always loves us, no matter whether we come or go in our walk with him. “You Stay” is a pop single that is available for listening now on Spotify and as a pre-order single on iTunes until the album is available on May 19th. Derek Hoiem had a vision to assist musicians in local churches, and having been a software designer for Microsoft, he knew that the digital wave would bring massive change to the music industry. He started in 2003 developing and recording local talent around the Seattle area. After recording and working with indie artists for about 5 years, in 2008, Hoiem launched Save the City Records as a national brand. After garnering critical acclaim on iTunes and media outlets, Save the City Records landed a distribution deal with Provident Distribution. Over the last several years, the company has picked up more artists who have been featured on iTunes, played on national radio, ranked on the Billboard charts, and featured at national music festivals.